Being checked for hidden colorectal cancer is a smart bet, though it's hard to say whether it will ultimately extend your life span. 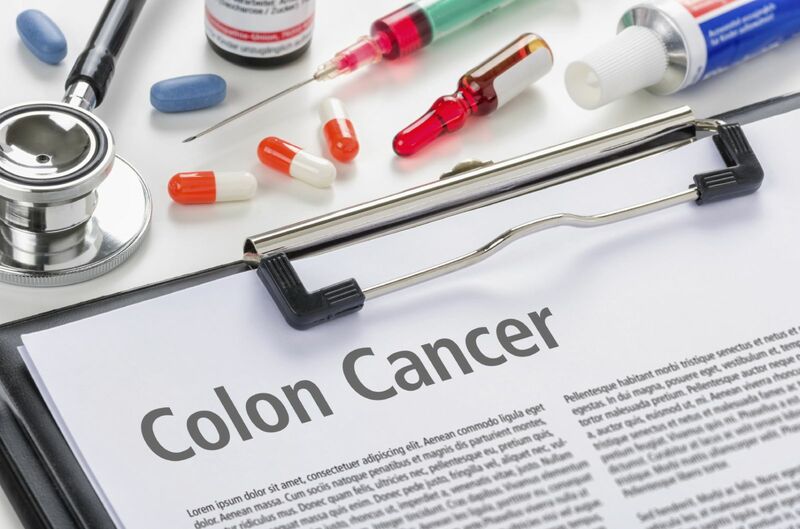 Recently, the National Colorectal Cancer Roundtable—a national organization of medical groups, health care providers, government agencies, and patient advocates—launched the "80% by 2018" initiative. The goal is to convince more people to get screened for hidden colorectal cancer. Right now, about 65% of Americans do so. Can we detect cancer earlier?